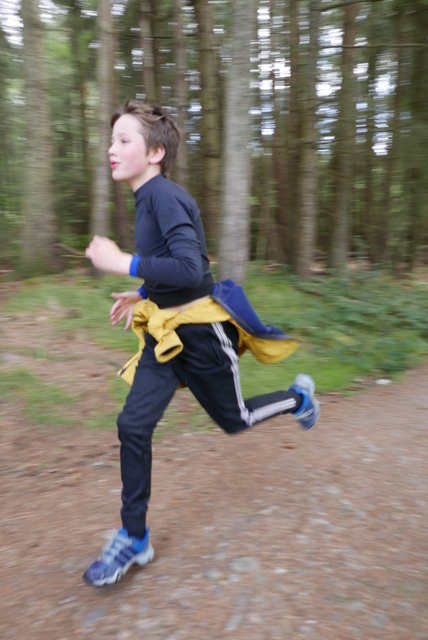 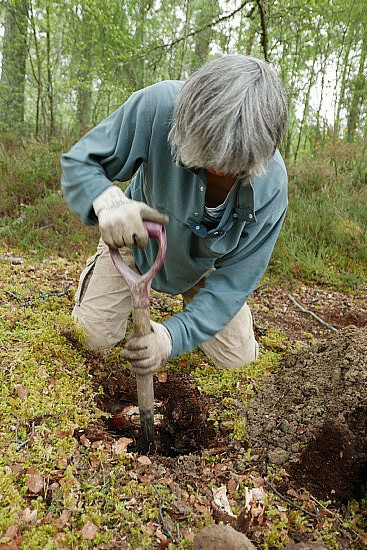 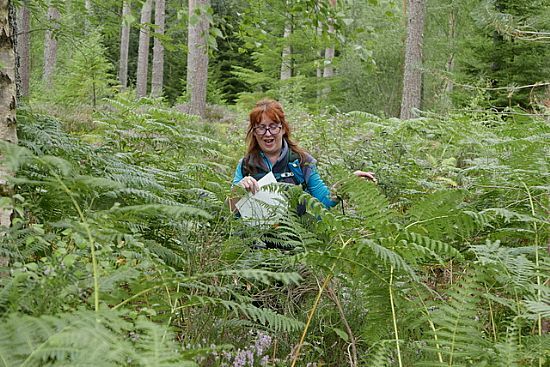 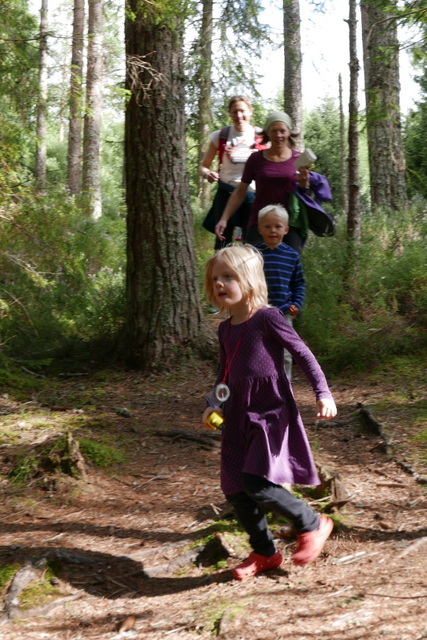 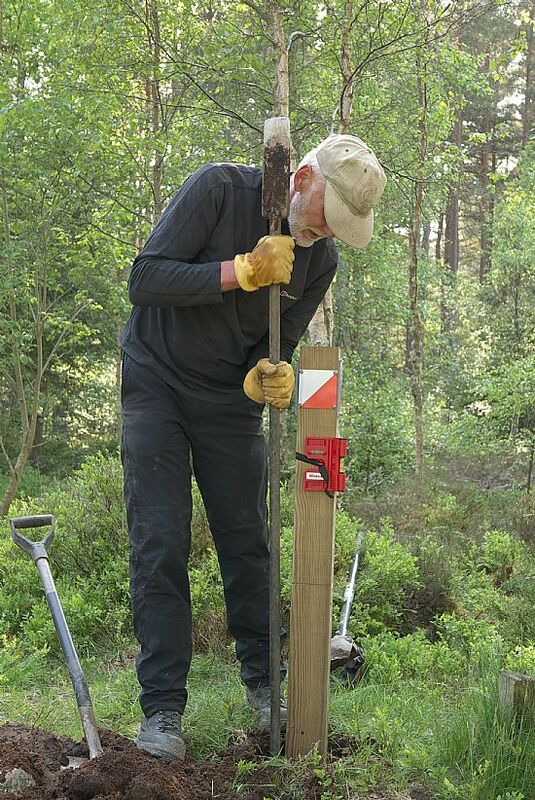 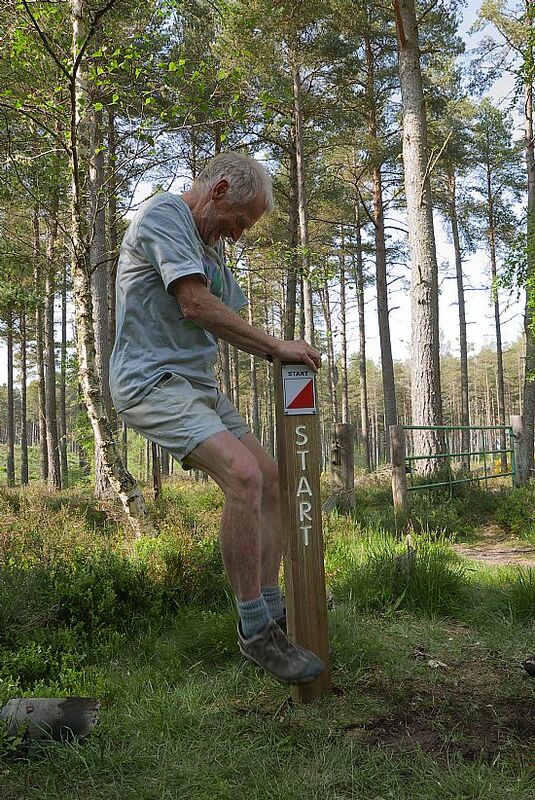 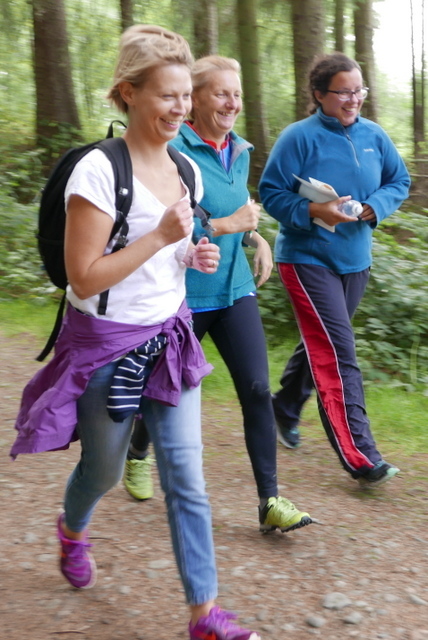 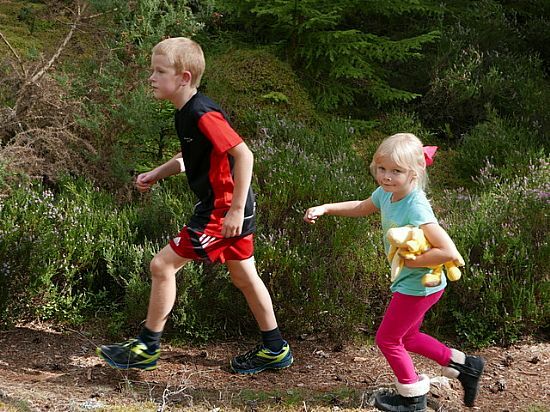 In 2018 the Culbokie Community Trust established a brand new permanent orienteering course in Culbokie Wood with financial support from the BIG Lottery, Highland Council and the Forestry Commission. 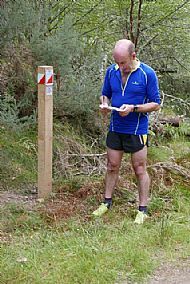 Anyone can go along at any time to have a go, and the course is suitable for complete beginners or more experienced orienteers. 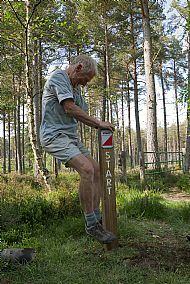 Full instructions and a special orienteering map are available to download or print. 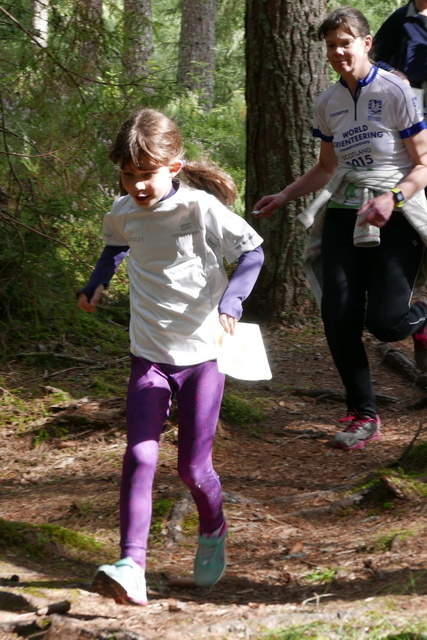 Orienteering is a fun way for people of all ages to explore the outdoors, get some exercise and learn how to navigate effectively in the countryside. 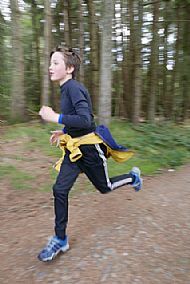 CCT will be organising community and schools orienteering events and training. 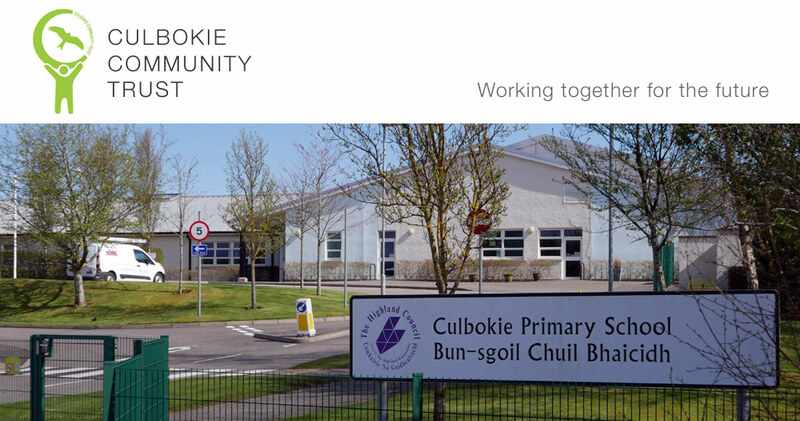 Details will be given on this page and in our calendar. 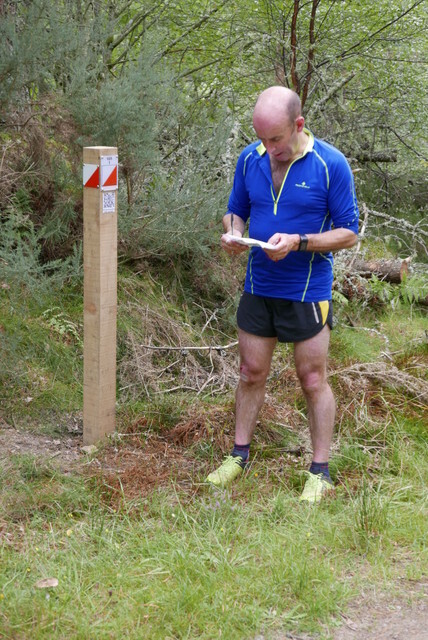 The inaugural community orienteering event was held on Saturday 25th August and was a great success. 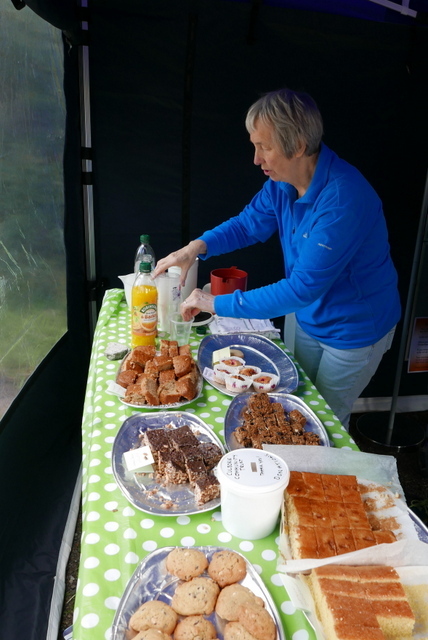 Events are organised regularly - check our Calendar or Facebook page to find out about upcoming events. 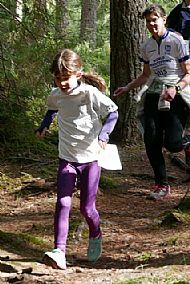 The emphasis is on having fun and taking part rather than winning. 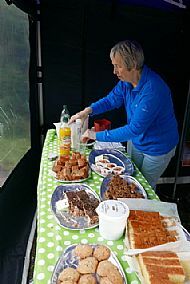 The events are suitable for families, young people and groups - in fact anyone who wants to enjoy the outdoors, try some navigation and meet up with others in the community - with a little gentle competition thrown in.